Our thanks to Rheaply for providing these images to show what the platform looks like! Northwestern University has an ace in the hole when it comes to making good use of lab surplus. Last year, the world-renowned Feinberg Shool of Medicine conducted over 4500 clinical trials and research studies. Clearly, this is a laboratory community with a big exchange potential to tap. Cleverly, these labs are now connected via a cloud-based resource-sharing technology called Rheaply. Rheaply is disrupting surplus asset management with its user-friendly platform. Rheaply combines social media ease of use with the marketplace functionality of an ebay. Scientists like using this virtual resource sharing platform. Why do usable lab reagents and supplies end up in the trash? In modern parlance, seeing still usable lab plasticware or equipment being junked provokes a “Can you not?” internal response. Junking still happens because of the practical barriers associated with lab surplus. Scientific work requires intense daily focus. It can be a time consuming distraction to find alternatives to trash disposal. What about taking Inventory to prevent over-ordering? “I can’t wait to label everything in my lab with a bar code!” said no scientist ever. Using a re-seller to try to sell smaller lab items for re-ruse can feel dicey. Will I be wasting my time? Moving high value lab items has its own trials. Principal investigators must adhere to government regulations. Most of the time sharing lab surplus just becomes overly complicated. Overcoming obstacles to lab sharing is built into this system. Rheaply users can filter relevant posts and set up their feed to look a certain way - even creating their own tags for alerts when a resource they're interested in becomes available. Rheaply also gamifies sustainability: Users get points that go toward raffles & prizes from their organization, for instance, gift cards, swag, Airpods, and lunches. Rheaply partners with your organization to provide a lab community around surplus exchange - without the institution being directly involved in managing the platform. Science funding get’s a boost because sharing surplus lets labs cut spending on expensive reagents and facility hazardous waste. Sustainability becomes convenient and automatically compliant. Sourcing materials from your internal organization first is not only good resource management practice; it also allows you to build collaboration potential in your research community. Naturally this experience is more trustworthy than purchasing from an outside re-seller. Not to mention, underutilized lab equipment immediately becomes available for reuse. Rheaply also protects its clients from any legal mis-steps. It automates compliance to state and federal regulation for moving lab items. Rheaply tracks all of this good activity to demonstrate how the entire community is helping reach sustainability goals. Very “labconscious”! Everyone likes the idea of preventing lab waste by reuse. Rheaply makes it practical. 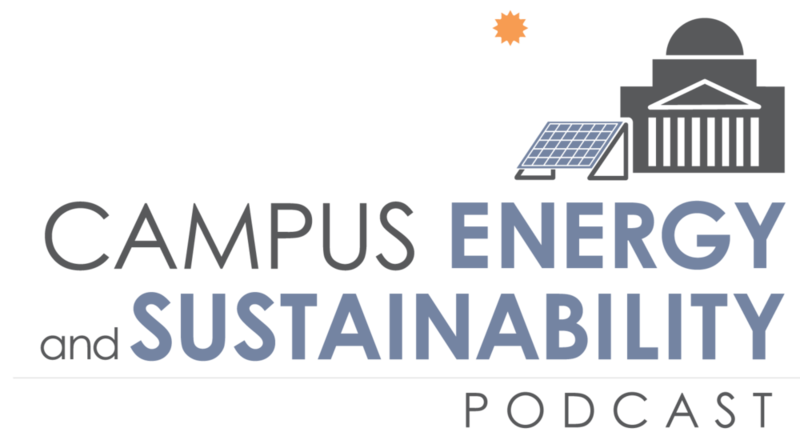 To learn more please listen to this great episode Reducing Waste and Increasing Reuse in Labs at Northwestern University from the Campus Energy and Sustainability Podcast, you will hear from Northwestern University Sustainability Associate Director Julie Cahillane and Ph.D. neuroscientist and Rheaply CEO, Garry Cooper.